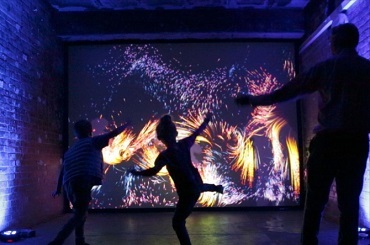 3D Mapping Live Shows are mesmerising shows and are perfect for any private function or corporate event. 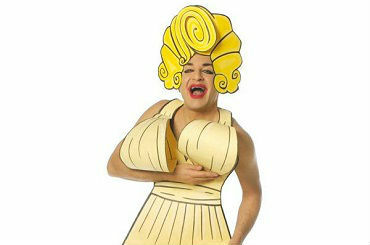 The finest comedy acts from the London, UK & world cabaret scene. The best illusionists including worldwide quick change acts & levitation shows. 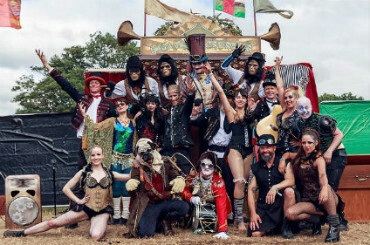 From glass harpists & string quartets to burlesque & beatboxing performers. 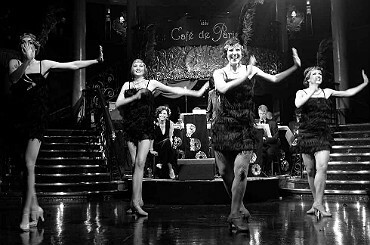 To add a dose of glitz and glamour, spice up your event or have your guests in stitches with a cabaret show. Featuring dancers from a wide range of disciplines ranging from from ballet to break-dancing and international backgrounds. 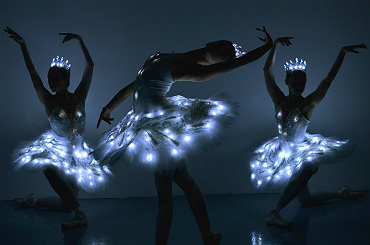 Check out our spectacular roster of LED Performers & Glow Performers. Shadow shows are an increasingly popular form of entertainment, the attractive aspect and unique take on storytelling and images making them a great addition to all kinds of events. 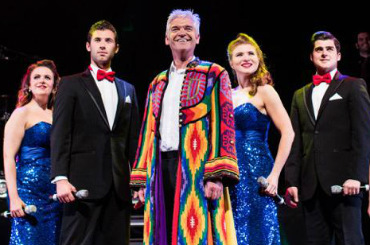 Performers from original West End productions plus tribute West End shows. 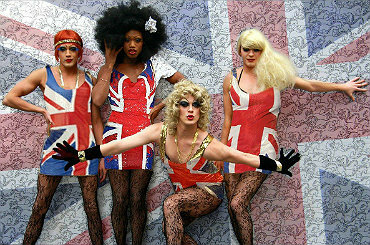 The campest and sharpest Drag Queens including some of Rupaul’s stunning Drag Race Queens! Magic shows & mind reading performances suitable for large audiences. A variety of highly-skilled sports stars and extreme sporting display teams. We have some amazing stage shows to hire, including stage shows. To book a stage show call us! 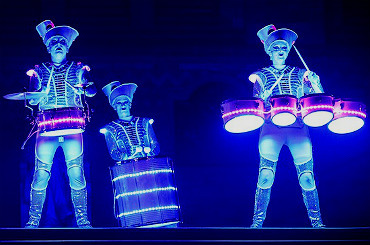 If you are looking for a 3D Mapping Show to hire for your entertainment, we are a booking agency and have lots of 3D Body Mapping shows to hire. As one of the best talent agencies, we have a great selection of affordable cabaret shows you are able to book through Contraband Events. 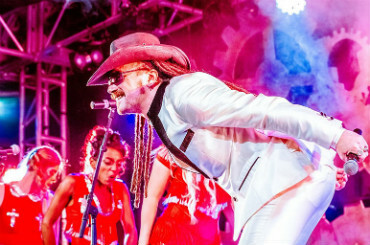 As one of the best talent agencies, we have a great selection of affordable stage shows you are able to book through Contraband Events. Hire stand-up comedians, British comedians, and book comedy musicals shows. You can also book dance shows. We also have illusion shows to hire. 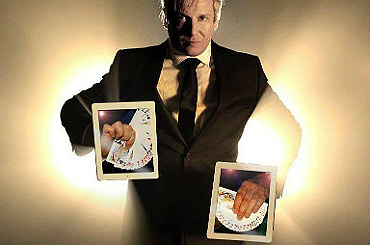 If you are looking for a unique and exciting magician to hire for your corporate entertainment, we are a booking agency and have lots of very talented magicians and mind readers to hire. For musical shows and west end shows for your corporate entertainment we are the best stage show entertainment agency. Tell a friend about our fun Stage Shows for hire!